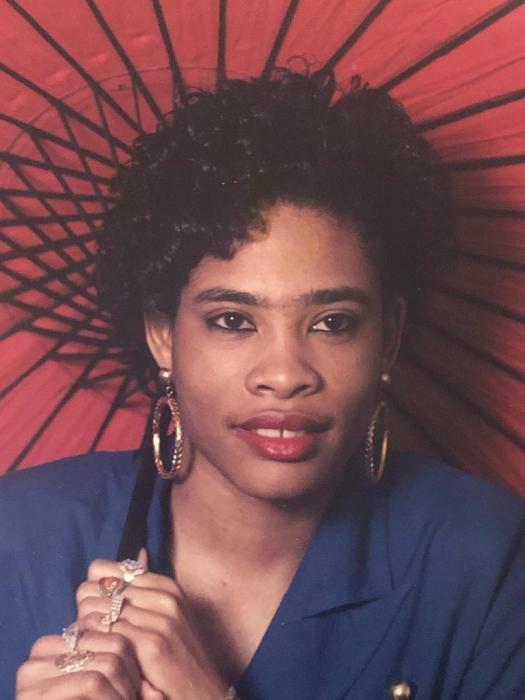 Selina L. Lee, age 51, entered eternal peace and divine healing on Saturday, February 2, 2019. She was born June 29, 1967 to James Bush and F. Belinda Lee in Knoxville, TN. She was a devoted and caring person who loved everyone. Her nieces and nephews, who she loved dearly, would call her Auntie Granny because she nurtured them as her own children. Selina attended Peace and Goodwill Missionary Baptist Church. Preceded in death by her father; brother, Anthony Lee and grandparents, Richard and Thelma Lee. Survived by her loving and devoted mother, F. Belinda Moore; brothers, Andrew Jr., Leon (Kim) and Marcus Flowers, Sr.; nieces, China Cross, Andrea Flowers and Tenessa Houston; nephews, Andrew III, Marcus, Jr. and Isiah and Morris Flowers; other family and friends to include devoted friends, Tiffany Booker, Angelia Ward and Devon Ellington.